Dubai International Capital (DIC) is expected to sell its 20% stake in Merlin Entertainments, the UK-based group that runs venues such as the London Aquarium and Madame Tussauds. Merlin is widely anticipated to float on the stock market next year, when DIC will look to sell its shares, according to a report in The Independent on Sunday. The newspaper speculates that the family owners of the Legoland group will take the opportunity to increase their share in Merlin. 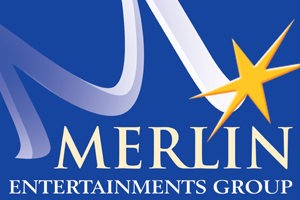 Merlin has denied that it has any firm plans to float on the stock market in 2010 but sources said it would happen at some point.